Friday RecommendsI’m An Inspiration, Baby! I was given two awards this week. 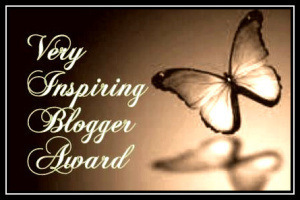 Three, if you count both of the Inspirational Blogger awards the marvellous Jo Robinson of africolonialstories. Since I’ve already boasted posted about having been given that award before, I’ll just thank Jo effusively, post the new badge here, and go on to the next one. 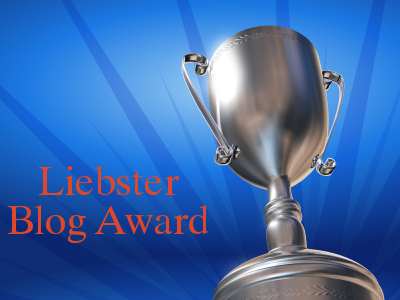 This next one, the Liebster Award, was given by Jen Christopher, aka Warrior Crone (coolest. name. ever.) on her JC Publishing blog. Liebster, in case you don’t have pickled cabbage juice in your veins, is German for sweetheart, darling, honeybaby…. You get the picture. 1. List eleven random facts about me. I was only ever in one fight, with a girl half my size, and I lost. No, I never got in one punch. She started it. She finished it, too. Her name was Peewee. The word pro-active makes me want to bite a chunk out of a redwood. I’m allergic to chamomile tea. My SCA name is Maude McEwen. I love “My Neighbor Totoro”. My favorite movie ever is “Fight Club”, with “Ishtar” a close second. Although I’m practically a vegetarian, my mother tells me that my first word was MEAT. But I also love vegetarian food. I think W. C. Fields’ line, “Never give a sucker an even break or smarten up a chump” is endlessly funny even though I don’t subscribe to the philosophy, myself. Jo Robinson – ha, ha, got you back, dear lady! I’m already rich in everything that matters, and I live in a small town, so I already know what it’s like for everybody to know who you are and what you’re doing. I always felt good about writing. I didn’t always feel good about other people’s opinions of my writing. Bedtime. No, breakfast. No, when I go visit Mom. Or maybe…. My husband, my mother, my kids, my friends, myself, not always in that order. Oh, dear lord, yes. Too many times to recount. Makes me appreciate the people I can depend on all the more. The heart of a loving person. My friend Jane gave me an electronic tablet so I can read eBooks. Daughter #1 gave me a four-pack of Godiva chocolates. Many people give me their trust and friendship, the best gifts of all. Why did you choose the topic(s) for your blog? Do you feel comfortable promoting/advertising your own stuff? What’s your happiest earliest childhood memory? 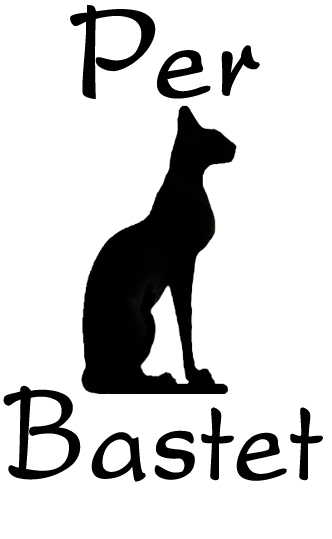 If you could have any critter, real or imaginary, as a pet, what would it be? Why would a woodchuck chuck wood? What are you reading (not these questions, silly! what book?)? A WRITING PROMPT FOR YOU: Have one of your characters answer the questions I just asked and/or the questions that were asked of me. This entry was posted in Friday Recommends. Tagged blog awards. Wow, there’s a lot to do here, I wonder if I could request an extension? That’ll teach you to neglect commenting: I got the link off the last comment you left here. ha! And don’t wait too long. If you wait until the Scotch wears off, you might not don that beautiful white sequinned gown you mentioned. Girl, I told you: You NEEDED that tablet! Absotively! I read read read read read on it! As co-blogger on The Opinionated Pussycat I accept this award on behalf of myself, my mentor Mr. Nikita and our Daddy Kiril. Considering he was feeling well enough to write new song, yesterday morning, it’s odd that Daddy had to take him back to the vet this morning, but when he comes home I will tell him about this to cheer him up and we will figure out how to proceed from there in following the rules and passing the award on. Excellent, Miss Elvira! I’m so sorry to hear your mentor is back under the weather. I know that must be worrisome for you and your daddy. Pats from me and purrs from Katya! Brilliant! Thank you Marian! I love awards! So… I want to thank my… um … Congratulations to you my friend! Well done, Marian! Well deserved…as I’m sure the tablet was too.